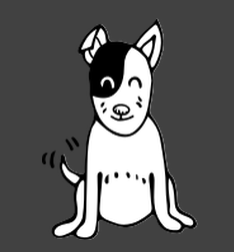 MJ | All Need Care: Feeding Your Dog - Some Advice! Feeding Your Dog - Some Advice! The Do's and Don't of Feeding Your Dog. If there is one question that has been debated and scrutinized over the years, it would be: "What should you feed your dog and when?" I will briefly describe proper techniques and habits to avoid when feeding your dog. Can dogs eat scraps from the table? Yes, would be the very simple answer. Dogs can have table scraps, but there are proper ways to go about it. You should never give dogs scraps directly from the table. Always give them left-overs and place them where they would normally eat, as to not confuse your dining table as their own food source. These foods can be harmful to the dog in a multitude of ways. For the Eggs and Grapes, there are certain compounds and minerals contained in them that can not be digested by your dog. This will lead to a build-up in the dogs stomach and intestines, which can cause complications. Chocolate contains the chemical, theobromine, which is extremely toxic to dogs. If enough is digested by your dog, it can cause heart failure and can even lead to your dog's death. Yes, dogs can have snacks and it is encouraged to give your dog treats periodically throughout the day so that they do not get hungry. This also forms a bond of trust between you and your dog. Feeding your dog lets them know that you are their caretaker. 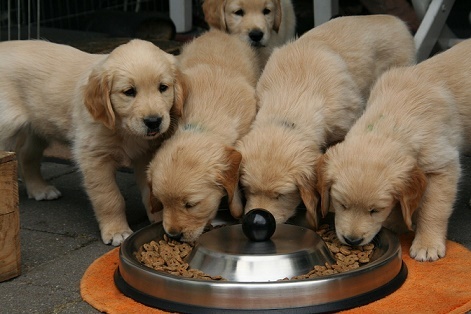 Dogs are just like us and they get hungry, so feeding them between meals is highly recommended. Are chew toys considered food/treats?